With the not yet fulfilled promise of warmer weathers, I’ve been banging on about suncream quite a bit lately. 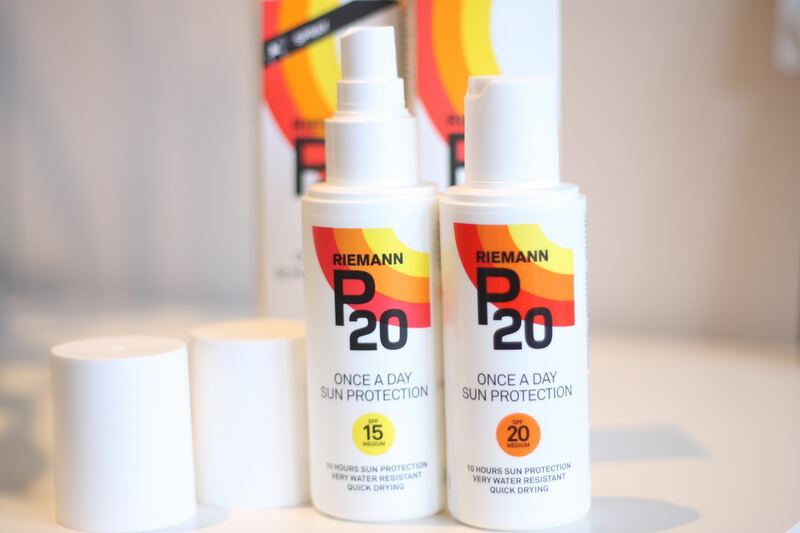 For those who are a bit forgetful, Riemann P20 is a great option as it offer 10-hour sun protection. This is great news for me – Victoria’s Secret angels will land in the UK next summer – just read on Vogue that they will open their first shop in London, in New Bond Street. As their Pure Seduction moisturiser is the only one I have used for the past ten years, this means that, by this time next year, I will no longer need to stock up everytime time I go through duty free – yes, bizarrely enough, they are available in UK airports. Plus, this will contribute a tiny bit to my sanity, as I always panic when I think I might be running low and have no flights booked. I own a few Victoria’s Secret lingerie pieces, and at one point had a fragrance by them – this will be a good opportunity for me to explore their range as I always wanted but never could.